Kerala Tour Package Site knows that you want to spend your money wisely on car rental service, hence we are offering economy car rental service in India. Our main aim is to offer car hire serviceto all the segment of clients for India Tours. Our broad fleet of economy car is well-maintained and includes Toyota Etios, Mahindra Verito, Tata Indigo and Tata Indica. At the same time, we are committed to give you safe and reliable car rental service that is available with professionally trained and English speaking Chauffeur. Kerala Tour Package Site is the top brand in Car rental and Car hire services, as we make sure that you are offered the right and best value for this economy car service. Economy Car hire service for affordable journey While selecting India as your next possible holiday destination, you must book economy car rental services from Kerala Tour Package Site because we offer cheap, simple and secure car hire service. With us you can easily book the car online and make your holiday- perfect in all respect. We aim to provide our customers with reliable and secure car rental service with no hidden fees. Kerala Tour Package Site is the best medium to see incredible places in India. At the same time, large number of people from different parts of the world have hassle-free time spending in India with our economy car rental services. You can contact our customer support team for any query related to car hire in India. Toyota Etios is an impeccable designed 5 seater car having up to date comfort features along with classic interiors and eye-catching exterior. This wonderful economy car is designed keeping in mind the Indian road conditions and gives high fuel economy coupled with great performance. Toyota Etios car rental is an ideal medium for India tours as well as corporate tours. This car comes equipped with airbags, disc brake, fire extinguisher and may other safety and comfort features. 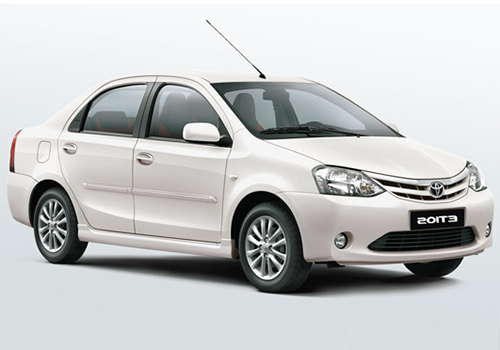 Toyota Etios car hire is suitable for long as well as short trips to any tourist place in India. Our economy car rental services in India is for corporate, executives and international travelers coming here from different parts of the world. Mahindra Verito is a wonderful economy car that has impeccable interior appearance along with extraordinary exterior design. Hence, Kerala Tour Package Site is offering this one of the most reliable and affordable car for rental service in India. The appealing features of Mahindra Verito will surely attract you for a comfortable and safe tours to tourist places in India. This wonderful car matches other international brands and regarded as the best economy car for rental purpose in India. With Mahindra Verito Car rental we provide well-experienced and trained English speaking chauffeur, who will act as your guide during journey. Swift Dzire is considered as the most economical and suitable car for traveling purpose in India. This five seater economy car hire from Kerala Tour Package Site has gained immense popularity among the travelers coming from different parts of the world to India. It has attractive and unique interior along with spacious seats. It is also available in various colors and has been designed basically keeping in mind the Indian road conditions. This top-notch car delivers high performance coupled with value for money. 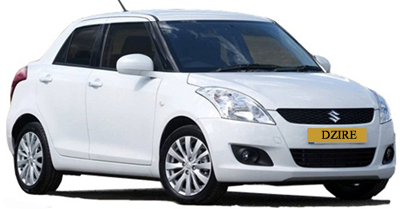 Swift Dzire Car Rental services from Kerala Tour Package Site can make your journey to various tourist locations in India- much better and comfortable. Kerala Tour Package Site is offering Tata Indigo car hire for travelers coming to India to visit various famous tourist attractions. This wonderful economy car has various state of the art features for luxury and comfort. This economy car is well-known all across the globe for durability, superior engineering and quality. At the same time, with Tata Indigo Car rental we provide well-experienced and trained English speaking chauffeur, who will act as your guide during the time of your journey. You can hire this economy car for Airport Transfers. 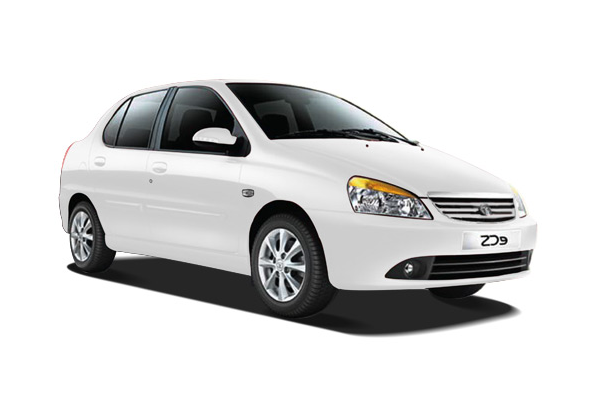 At the same time, you can hire this economy car for your India tours or sightseeing of different tourist locations in India.